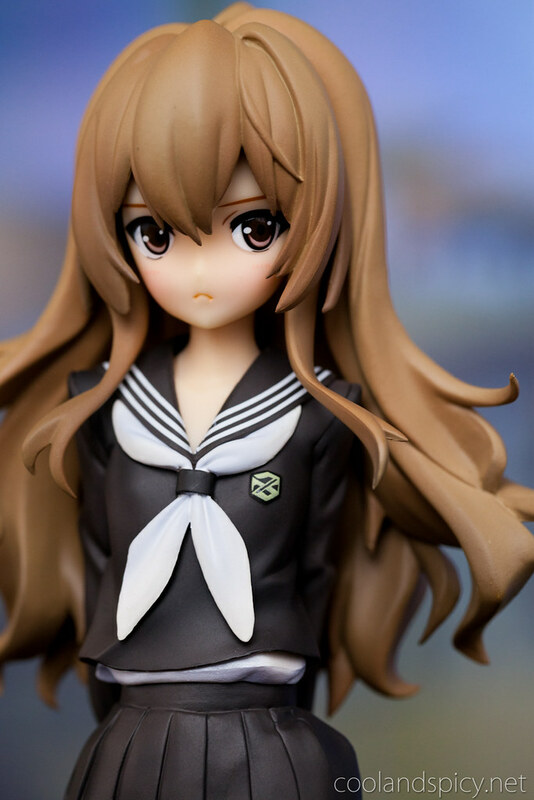 For those of you that are familiar with my taste in anime girls, you know I like a good tsundere ^^; So when I saw that Kotobukiya was releasing another Taiga figure, I jumped on the chance to order her. And I’m glad I did! She arrived last week and here I present to you the 1/6 scale Aisaka Taiga by Kotobukiya.